Showing recent results 3751 - 3765 of 4375 products found. 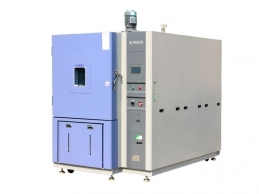 Environmental adaptability and reliability test for the instruments and meters, electrical products, materials, spare parts, equipments, etc at a low pressure, high temperature, low temperature, under the effect of single factor or multiple factors at the same time. Test for electric performance parameters of the specimen. 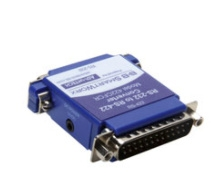 Mainly used in aviation, aerospace, information, electronics and other industries. 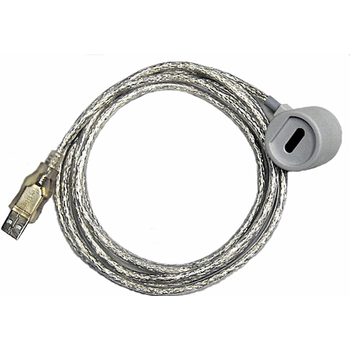 157/F157 - Fine Instruments Corp.
3¾ digit, 4000 count. 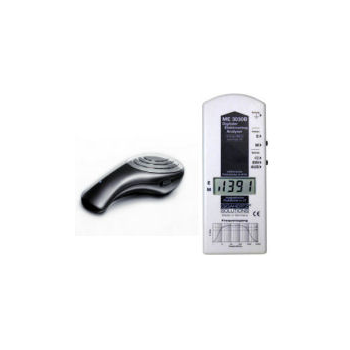 - The Finest 157 is a professional AC/DC leakage current tester designed for both electrical industry and automotive industry. 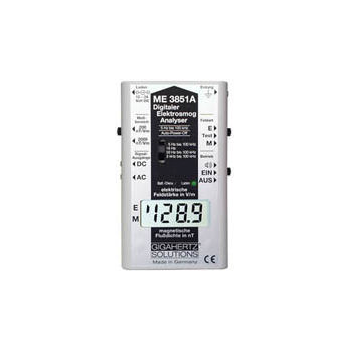 This meter has a frequency filtering function for measuring currents of fundamental frequency. This filter function is useful when we check whether the leakage breaker was tripped by leakage currents or by effects of harmonics. 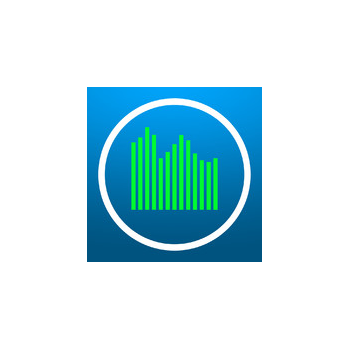 TLVM - TOEI INDUSTRY CO, LTD. 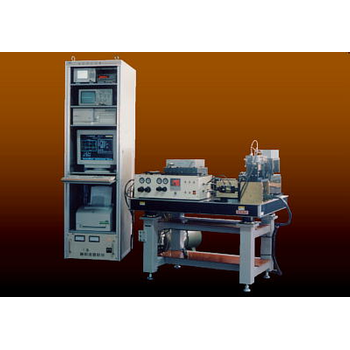 This equipment measures quantitatively magnetostriction to indicate mechanical striction in magnetizing direction caused when magnetic steel sheet sample was alternately magnetized and is used for research and development of magnetic steel sheet. 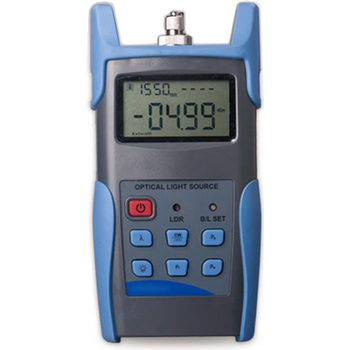 Magnetostriction is detected as speed signal through the parameters of magnetic flux density and compressive stress with laser doppler vibration meter. 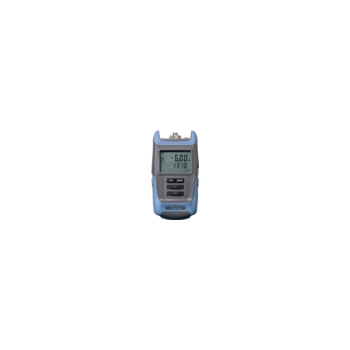 The Analyzer is a combination of a sound pressure level (SPL) meter and a full range multiple bands frequency analyzer. 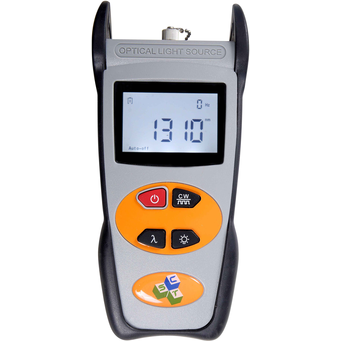 It is mainly designed for audio professionals who need to evaluate different working environments (e.g. studios, live stages)... that’s why it’s perfect for anyone who’s in need of acoustical analysis!! 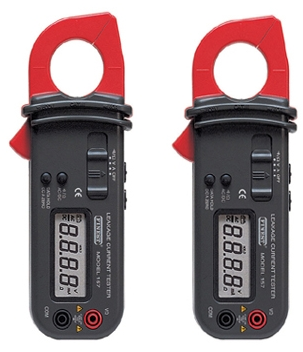 This meter meets all TCO requirements for AC Electric and Magnetic Field measurements. 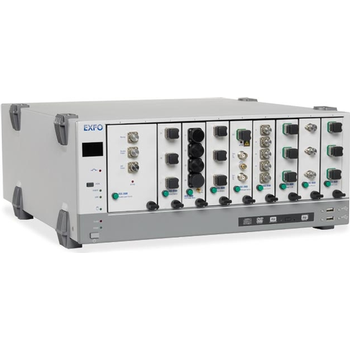 Tremendous sensitivity and highly linear over 4 selectable frequency ranges which allows for determination of ELF compared to VLF readings, ultra-low frequencies down to 5 Hz, and a special filter for 16 Hz typically associated with electric trains. 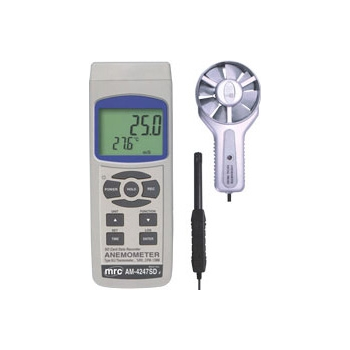 This Kit combines our two most popular quick-check devices: our Electrosmog Detector which detects any strong microwave fields which may be in your vicinity; and our Digital EMF/ELF meter which detects and measure electric and magnetic fields from electrical wiring and appliances.